The new century brings opportunities and challenges to our company. We will further improving our sales and after sales service .Besides, we will continue to make new technological breakthroughs and innovations. 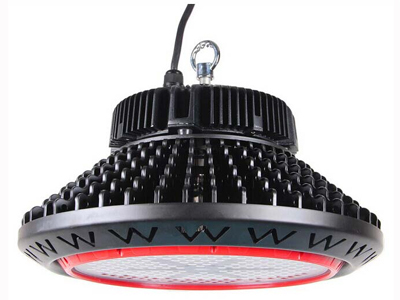 The company will offer more competitive products and high-tech service for our customers and spare no efforts on the development of lamp with the purposes of speediness, efficiency, faith, and responsibility.